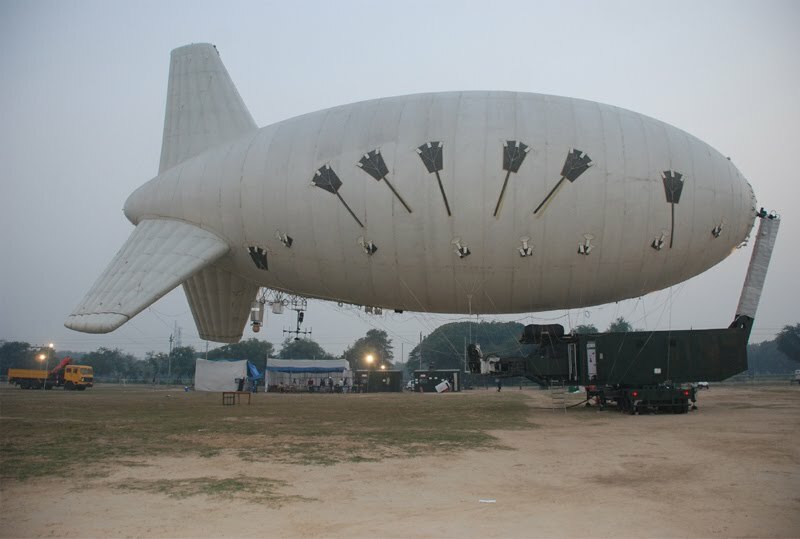 DRDO recently released a RFI for procuring two Long Range Electro Optic Paylod (LREO) systems for mounting on its Akashdeep Aerostat, a medium size, helium filled Aerostat capable of carrying electro-optic and COMINT payloads for surveillance. ELINT and RADAR payloads are also being indigenously developed for the system. The LREO system will have two segments - airborne and ground. Airborne segment will comprise of a Gyro-stabilized Gimbal Payload Assembly (GPA) integrating the following sensors. LREO’s airborne segment System will generate standard PAL video and digital video (HD) that would be transmitted over a fiber optic link to the ground segment placed at Ground Control Station for processing, and image exploitation.